Carol Anne Taylor is Director of Children’s Choirs and Carillonneur at the Cathedral Shrine of the Virgin of Guadalupe in Dallas, Texas. She is also Assistant Organist/Choirmaster and Director of Children’s Choirs at St. Thomas Aquinas Catholic Church in Dallas. 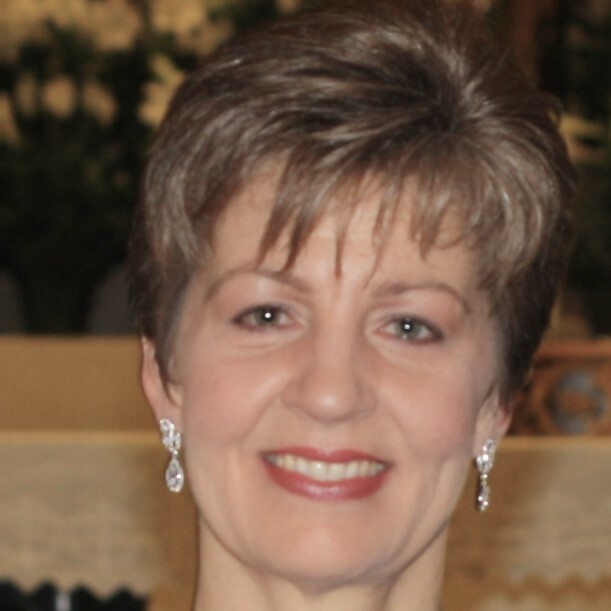 In addition to Carol Anne’s work with children, she has served as Associate Director of Music/Accompanist for the Sunday Spanish Mass at St. Patrick Catholic Church, Dallas. While earning her Master of Music Degree at the University of North Texas, she was invited by audition into the organ studio of Madame Marie-Madeleine Duruflé-Chevalier, Visiting Professor of Organ (1992). Carol Anne serves on the Board of Directors for RSCM America and the Guild of Carillonneurs in North America. An avid runner, Carol Anne has completed 37 marathons including the 2016 Boston, Chicago and New York City marathons. Carol Anne resides in Dallas, Texas with her husband, Sterling Procter.